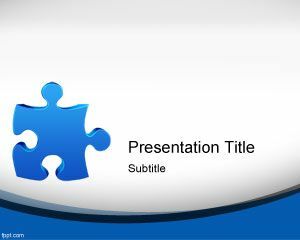 This is the second Puzzle design for PowerPoint that we crated at FPPT. 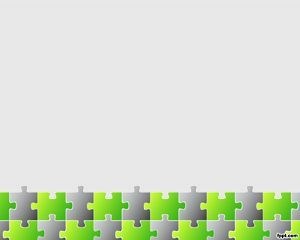 The slide contains a 3D puzzle design over a white background. 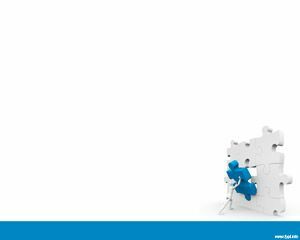 The bottom of the slide has a blue line and there is a digitalized character locating a puzzle block in the available space. This is very suitable for business PowerPoint or information engineering PPT or business continuity test. 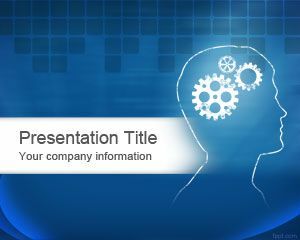 You can also use this blue design for management presentations or investment presentations. 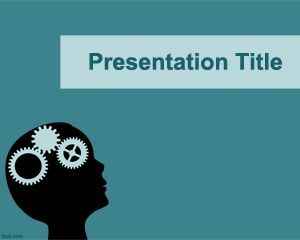 Related to management, you can use this PPT to show lessons about how to manage the company. 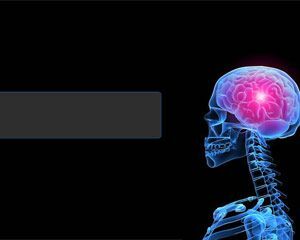 This puzzle background or image is nice for those looking brain fitness exercises or brain exercises in general, like printable brain teasers or riddles brain teasers as well as other brain games puzzles or other games PPT templates. Math brain teasers are also good to keep your brain healthy. 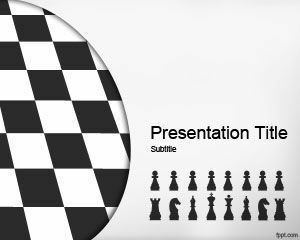 You can also use this template as a riddle PowerPoint background design.